Think Oktoberfest, think beer, beer and more beer…. 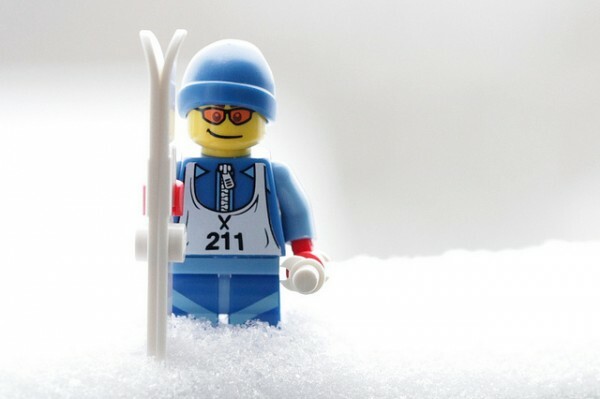 not many people realise it’s also a fantastic day out for the kids too! For starters, there’s a vast and kaleidoscopic fairground full of thrilling rides for all ages from carousels, haunted houses, and a traditional Ferris wheel to water slides and gravity-defying rollercoasters. 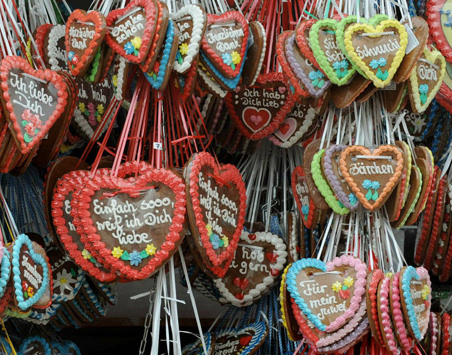 There are pavement artists, buskers, street performers and vendors peddling traditional confections, ice-creams, pretzels, fragrant iced-gingerbread hearts and candyfloss. There’s a maze, dozens of games booths and even a ‘flea circus’. 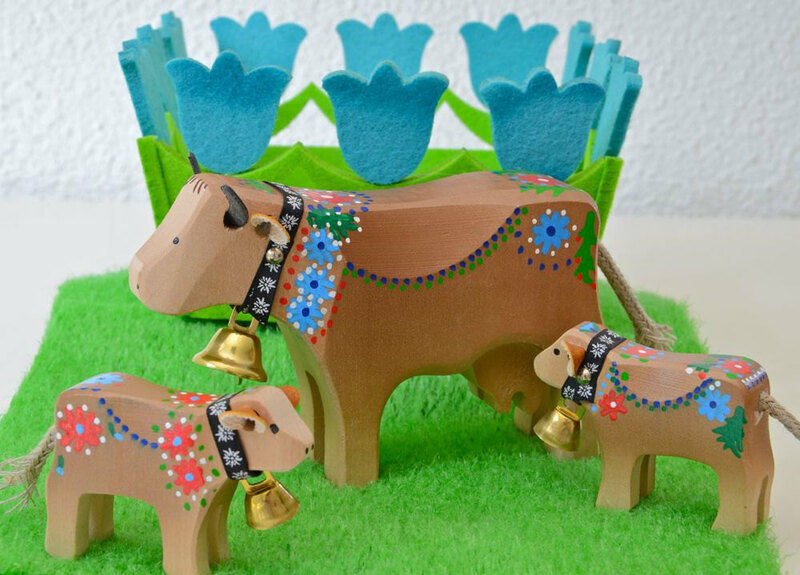 On the opening day, there’s a magnificent procession of marching bands, old-fashioned carriages, colourfully-adorned floats and folk costumes on the opening day and, throughout the festival, oom-pah bands playing lively folk songs. The second Sunday features an open-air big band concert involving the 400 or so musicians who comprise all of the Oktoberfest bands, which promises to be fun for a dance. Both Tuesdays are special ‘family days’, with discounted entrance price, rides and sales prices. 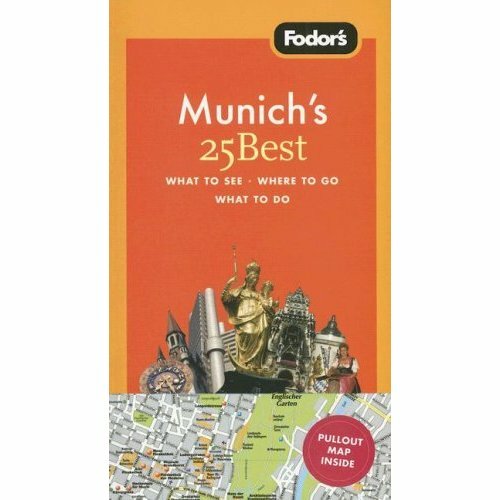 On these days, there are also extra games and attractions for children, including a ‘Hits for Kids’ campaign, which offers services and information for families, a special science game and an opportunity to discover more about the Oktoberfest and its historic origins. It all began in 1810 as a wedding feast for Crown Prince Ludwig and Princess Therese von Sachsen-Hildburghausen. Even then, it was quite some wedding reception!… a hugely lavish affair with horse-racing, shooting matches and a fair, but ironically no beer. 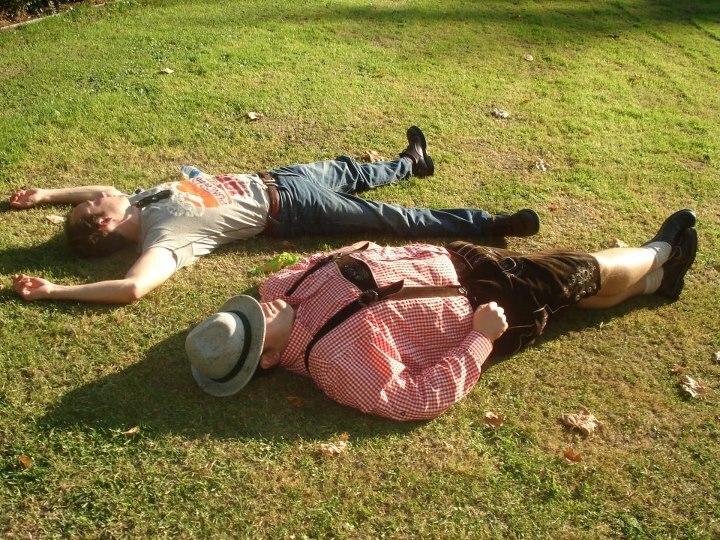 Of course, most people think of the Oktoberfest first and foremost as the world’s biggest beer festival and there’s no denying, it is a massive beer-drinking binge for many (thankfully largely without incident). 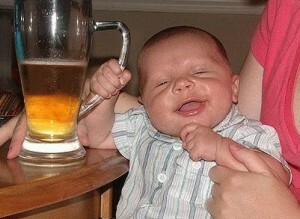 A beer festival for all ages! It attracts around 6.5 million visitors over its 16 day duration. 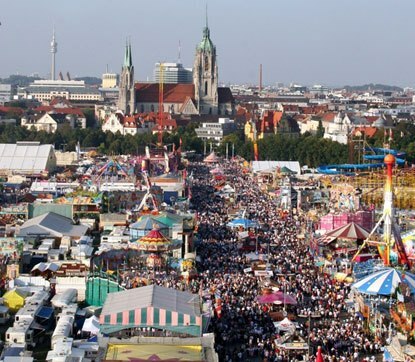 This year’s Oktoberfest (2012) runs from 21 September until October 6. 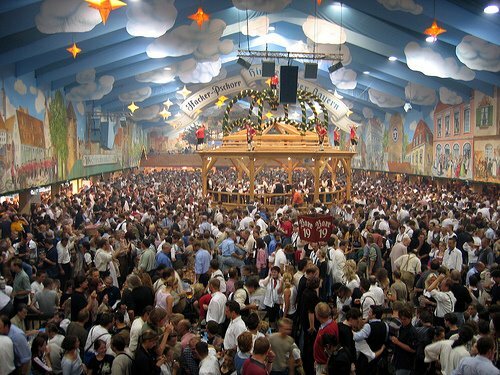 The festival traditionally opens when the Lord Mayor of Munich opens the first barrel with the cry O’zapft is (“It’s open”) and the massive beer binge begins. The main focus of the festival is the beer tents: 14 large tents with seats for up to 10,000 people inside and outside; and around 20 smaller tents with seats for a few hundred guests. Entry to all the beer tents is free but you can reserve a table in advance (minimum 10 people per booking). It’s easier to get a table earlier in the day. At weekends and in the evenings it can be very hard to find a seat. All the beer tents have a lively party atmosphere, with music and singing, long tables, Dirndl-clad waitresses and jolly Bavarian music. Expect to sit with strangers, link arms and sway along to the popular drinking songs. 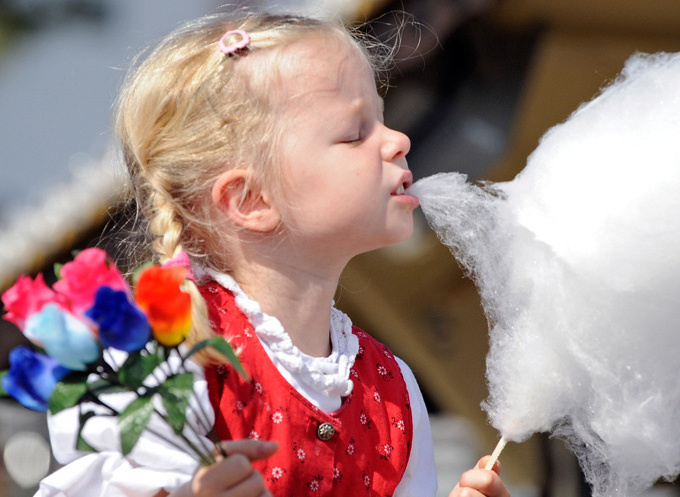 Of all the tents, the Augustiner-Festhalle is considered to be the most family-friendly. 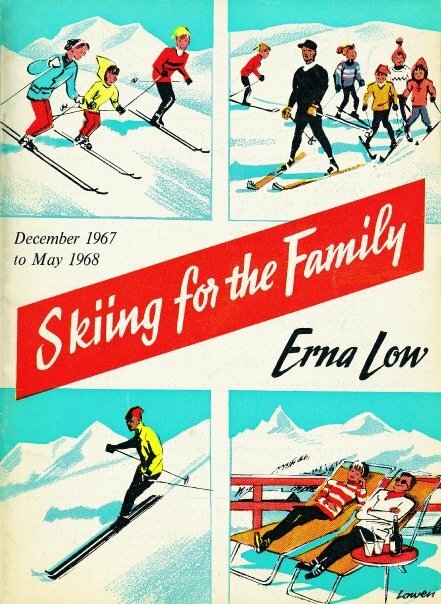 On the special Tuesday ‘kids days’, there are especially low prices here too. Each year the festival publishes staggering statistics: last year marked the highest number Each year the festival publishes staggering statistics: last year marked the highest number of visitors ever (6.9 million people) and the largest consumption of beer ever (over 7.5 million litres). If you think that sounds a lot, it’s actually only a little over two pints or just over a litre per person. The Münchners like their meat as well as their beer and so more than 600,000 spit-roast chickens and 400,000 pork sausages were consumed during the two-week extravaganza. 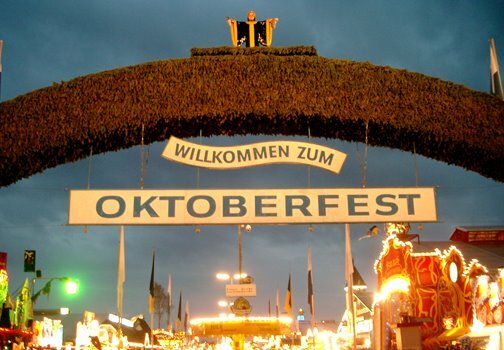 The 2013 Oktoberfest is open daily from 10am-11.30pm. 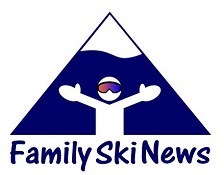 Family Days are every Tuesday from 12pm until 6pm. Get there early to find a shady spot if you have young family with you. Beware… the beer’s very strong! Don’t carry too much – the event is spread over a massive area (the Wies’n) stretching 103 acres. The beer served is a very potent “March beer” (around 8%) so, when ordering your Maß (litre-glass), consider asking for a shandy (ask for a “Radler”)! 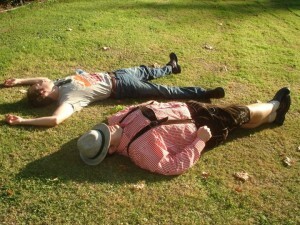 For further information, check out the official Oktoberfest website. 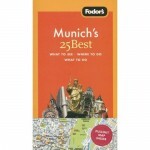 Our FamilySkiNews.com Content Editor, Teresa Fisher, lived in Munich for many years, during which time she was a regular visitor to the Oktoberfest. 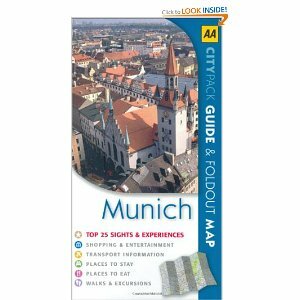 A frequent contributor to Munich Found magazine, she has since authored several guidebooks and webguides to the city for the AA, Fodors, Columbus World Travel Guide and Whatsonwhen. Images taken from OKTOBERFEST Facebook page.